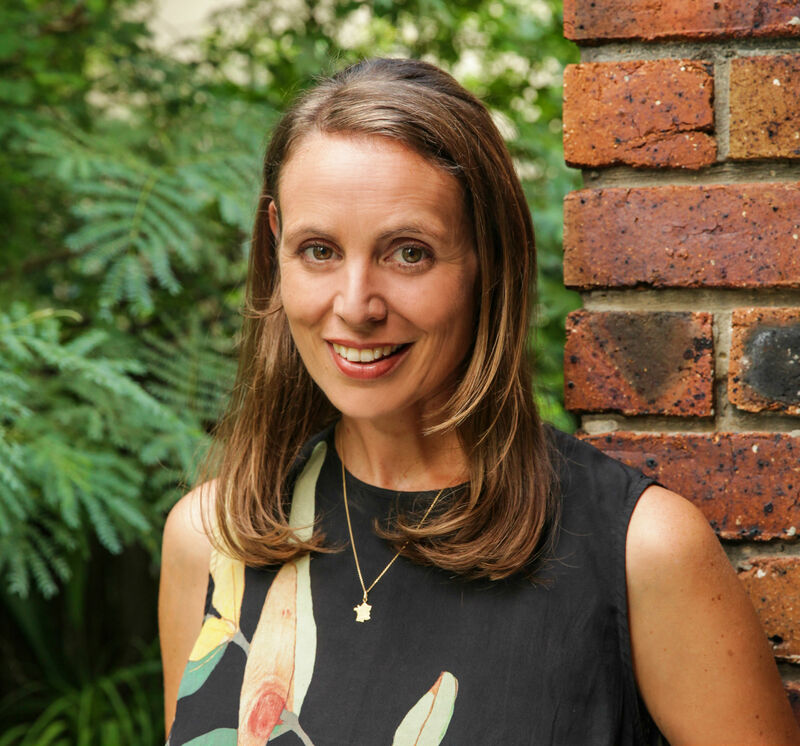 Emma Gilkison graduated in journalism from Massey University, Wellington, and worked freelance and as a columnist for The Sunday Star-Times and The Dominion. In 2013 she gained a Bachelor of Applied Arts (Creative Writing) from Whitireia New Zealand. She has studied short fiction and science writing at Victoria University’s International Institute of Modern Letters, and her work has appeared in newspapers and magazines. 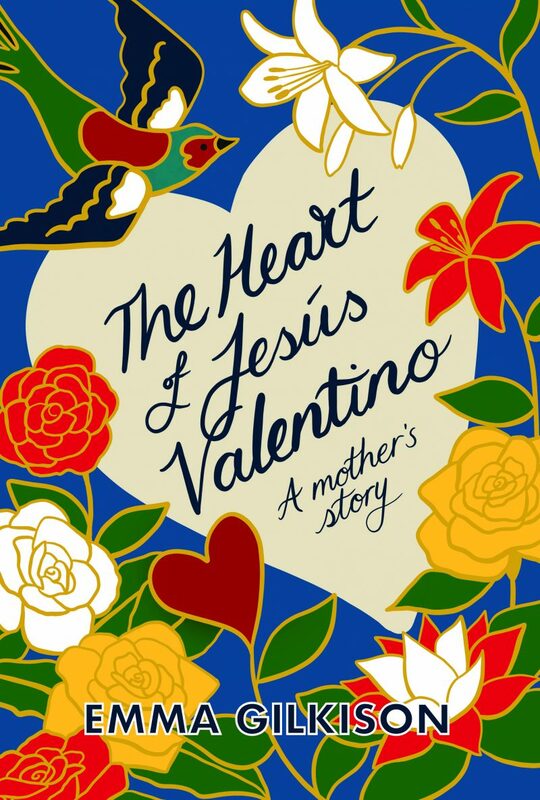 Her first book, The Heart of Jesus Valentino, was published in September 2018. She lives in Brisbane with her partner, Roy Costilla, and their son Amaru.